Our faculty and graduates students are actively engaged in research in a variety of research opportunities. As well, our undergraduate students have the unique opportunity to assist faculty and graduate students in robust research projects. Inorganic chemistry encompasses the entire periodic table with research from catalysis to alternative energy and from medicines to materials. Since inorganics are key today to environmental, energy, and nanomaterial research and the chemical industry, inorganic chemists find themselves at the forefront of research to identify the relationship between electronic structure and function: the fundamental issue of understanding properties at the molecular level. Physical chemists aim to understand at the sub-atomic, atomic and molecular scale the structure and behavior of materials and the way chemical reactions occur. 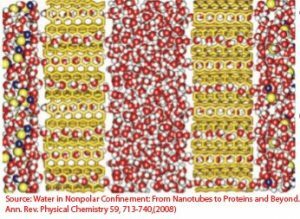 Computational physical chemists apply math and physics to develop theories and models that unravel mysteries from protein folding to nanoparticle properties. 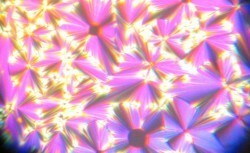 Experimental physical chemists use computers and large instruments, including lasers, mass spectrometers, and microscopes to measure structure and dynamics of chemical processes. 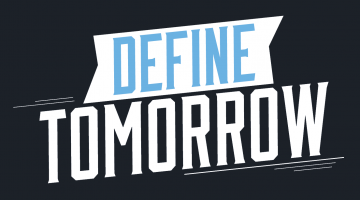 Such knowledge is relevant to nearly every area of chemistry, from biological to nano-technology to environmental. Organic chemists investigate the structure, properties, and reactions of compounds that contain carbon. 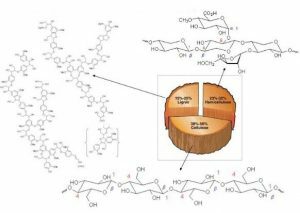 Organic compounds are all around us; they are in our DNA, peptides and proteins and they are central to the economic growth of the U.S., in industries such as plastics, fuel, pharmaceutical, coatings, and agrichemicals. Organic chemists are also skilled at selectively modifying molecules to enhance a desired activity and specificity of action, while decreasing undesired side effects. Energy consumption is a major global challenge to achieving a sustainable planet. 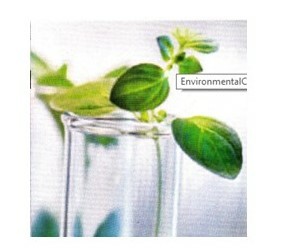 Developing alternative sources of safer, cleaner, renewable energy is a goal of green chemistry. Solar, wind, and biofuels each play a role in providing alternative energy. Chemists are contributing to development of new technologies through improved batteries, new materials for photovoltaics, better fuel cells, and production of energy dense liquid fuels. 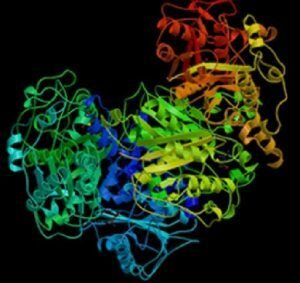 Biological chemistry is a highly interdisciplinary field linking biology with bioanalytical, bioorganic, bioinorganic, and biophysical chemistry. Chemists working in this area apply chemical techniques and tools to understand the molecular and cellular basis of biological processes. Research in this area includes the design, synthesis and analysis of structure and reactivity of molecules in biological contexts. Research in chemical education focuses on understanding how students learn chemistry, how best to teach chemistry and how to improve learning outcomes by changing teaching methods. There is a constant need to update the skills of chemistry teachers so chemical education is also concerned with the appropriate training of chemistry instructors. 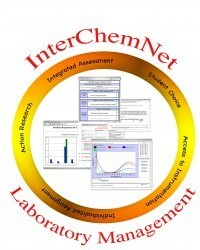 Chemical education research utilizes both quantitative and qualitative data collection methods. 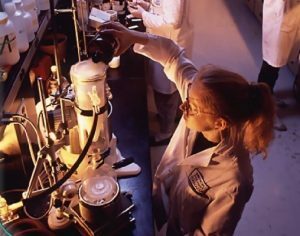 Chemists working in the field of environmental chemistry study the sources, effects, and reactions of chemical species in the air, water or soils. Environmental chemistry relies heavily on the use of quantitative methods for following the fate of chemicals in the environment. Environmental chemists draw on a range of concepts from chemistry and various environmental sciences to assist in their study of what is happening to a chemical species in the environment. Important general concepts from chemistry include understanding chemical reactions and equations, solutions, units, sampling, and analytical techniques. 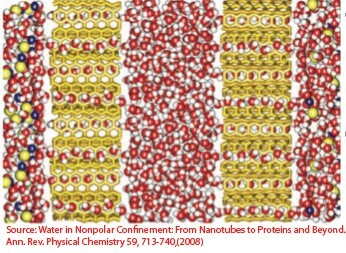 When materials are synthesized on the length scale of nanometers, their properties often behave dramatically different from bulk materials. Research in this area focuses on the relationship between the microstructure and the macroscopic properties of materials used in applications from plastics and coatings, to ceramics and catalysis, to biocompatible materials for prosthetics. The field is very multidisplinary, and uses highly specialized instrumentation for imaging and manipulating matter at the nanoscale. Wood chemistry is a broad, interdisciplinary field focusing on the chemical and biochemical aspects of trees and products such as pulp and paper that are derived from trees. 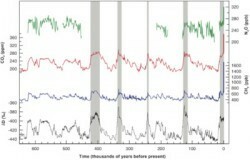 Extensive use of analytical instrumentation is required to determine the chemical composition of forest products and processes. The wood chemistry program is the only such program in a chemistry department in the United States. We are developing methods to separate the major components of wood so that it can be used more efficiently for high value products and energy production. Analytical Chemistry – Analytical chemists examine substances to determine their composition. They also look at how elements in a compound interact with one another. Their skills are also used in the field of environmental chemistry to detect chemical pollutants in the environment. – Dr. Scott Collins works in this area. Theoretical and Computational Chemistry – Theoretical chemistry is a branch of chemistry, which develops theoretical generalizations that are part of the theoretical arsenal of modern chemistry; for example, the concept of chemical bonding, chemical reaction, valence, the surface of potential energy, molecular orbitals, orbital interactions, molecule activation, etc. Computational Chemistry is a branch of chemistry that uses computer simulation to assist in solving chemical problems. 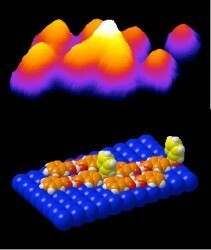 It uses methods of theoretical chemistry, incorporated into efficient computer programs, to calculate the structures and properties of molecules and solids. – Dr. Jayendran Rasaiah works in this area. to concrete chemical problems, such as the investigation of reaction paths. – Dr. Raymond C. Fort, Jr. works in this area. Organic Chemistry of Natural Products, including Wood – Dr. Raymond C. Fort, Jr. works in this area.